My go-to recipe whenever I feel a cold coming on or when people around me are sick. This is simple recipe of infused organic Echinacea and Elderberries. Adults use one dropper one - two times a day; Children use 3 – 4 drops twice per day. Can be diluted in water or juice. Not for children under the age of 3. 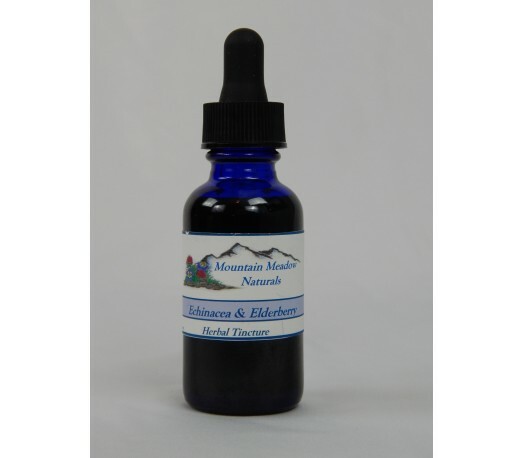 Check out our Elderberry syrup that is great for kids under 3. Elderberry is mostly used for coughs, colds, flu, bacterial and viral infections and tonsillitis; immune support; nasal and chest congestion; hay fever. Echinacea stimulates the cells responsible for fighting all types of infection. It makes our immune cells more efficient at attacking bacteria and viruses. 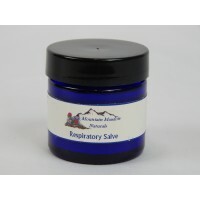 Respiratory Salve A great salve to combat cold and flu. Massage onto the neck, chest, upper back and feet. &nb..